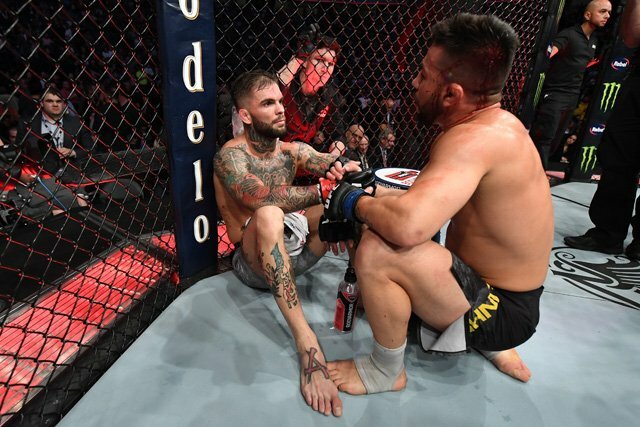 When Cody Garbrandt was a coach on “The Ultimate Fighter” Season 25, he confidently proclaimed perhaps the most definitive Garbrandt-esque sentiment imaginable: “[T.J. Dillashaw] said his fight IQ is higher than mine. Don’t matter,” he said, holding up a closed fist. “The right hand is my IQ.” There is an ironic beauty that such a dumb thing could be said about intelligence. 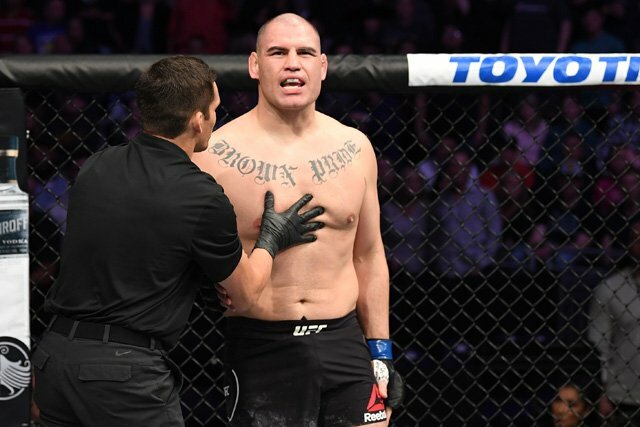 It was hardly a surprise to hear the adulation surrounding the return of Cain Velasquez at UFC on ESPN 1. Velasquez had been on the shelf for over two and a half years, longer than any other period during his career, which is saying something. Of course, Velasquez isn’t just some dude coming back from a long layoff; as you most certainly heard, he’s the “greatest heavyweight of all time.” At least, you’d think that’s the case given how often it has been said. 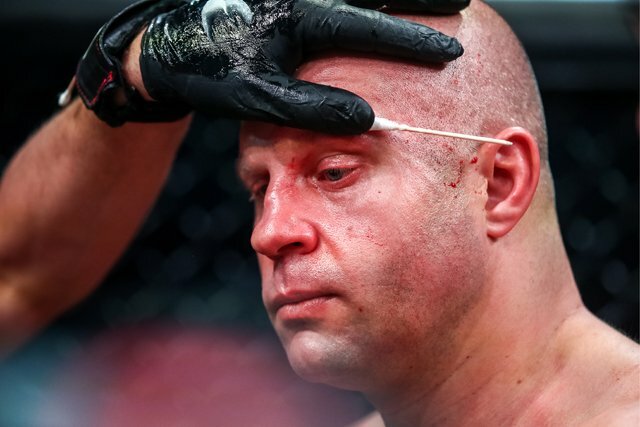 Depending on who you ask, you’ll get very different answers for “what fighting is all about.” For some, it’s all about a smaller or otherwise athletically disadvantaged fighter using superior technique to defeat a larger, more intimidating opponent. For others, it’s all about the street fighter narrative: finding out which person from which country with which fight style is best. For many, fighting is best represented in an all-out rock ’em-sock ’em donnybrook where the fighters leave everything in the cage and end the bout gasping for air and hugging out of respect. Each of those examples — and plenty others — are perfectly reasonable conclusions of what professional fighting is supposed to be. 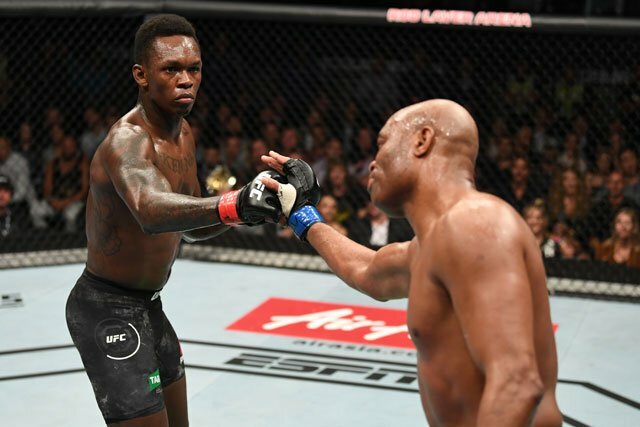 Yet the main event from UFC 234 on Saturday in Melbourne, Australia, between Israel Adesanya and Anderson Silva showcased some alternative explanations of what fighting is all about.